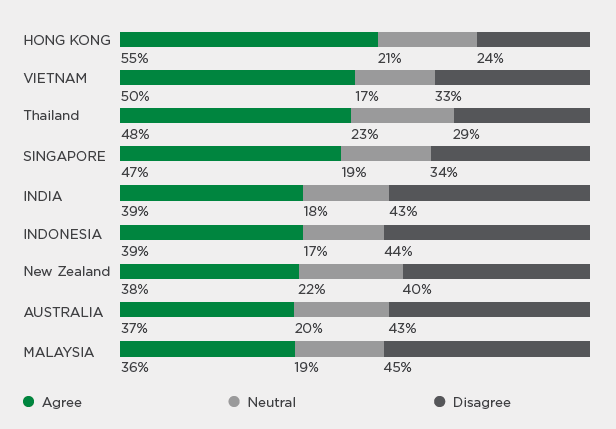 Hong Kong is seen embracing the free agent trend the most with 55% respondents agreeing that most people are looking for a flexible-contract based role than a traditional permanent full-time role (Singapore (47%), India/ Australia (37%), Malaysia (36%)), according to the ‘Gig Economy: How Free Agents are Redefining Work’ survey conducted by PERSOLKELLY, the regional headquarters of Kelly Services HK. Yet in APAC, only 43% of respondents agreed to the same statement, indicating that the shift away from permanent full-time roles will take some time to be prevalent. “We have seen companies significantly increased their hiring of free agents to complement their existing workforce in the past year”, said Alan Wong, managing director of Kelly Services Hong Kong. Of all generations, Generation Z is considered the most receptive to the free agent trend (Gen Z (70%) vs Gen Y (50%) and Gen X (45%)). Often referred to as the gig economy, this way of working describes a labor market where temporary jobs—or “gigs”—are commonplace, and companies grow or shrink their workforce on an as-needed basis. 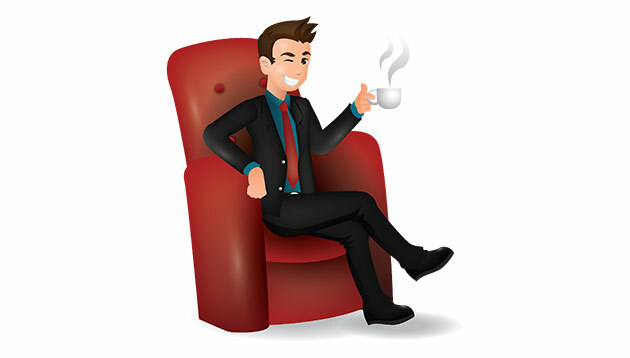 This allows workers to act as free agents with greater control over their work situation. 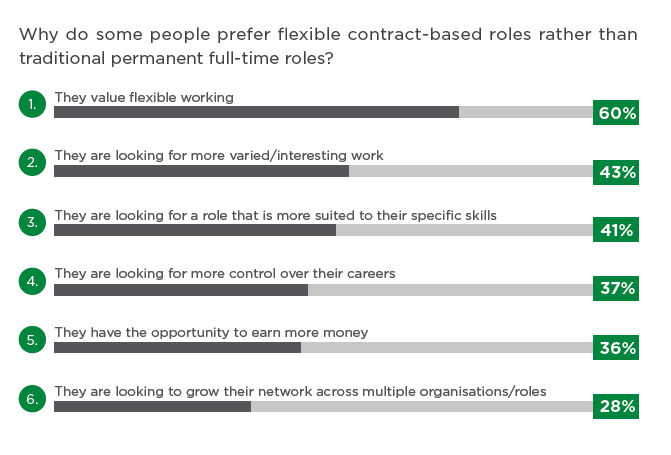 Flexibility was the most compelling reason for workers to join the gig economy, with flexible working hours a key reason for 75% of respondents in Hong Kong (vs 60% in APAC). “The gig economy is becoming increasingly appealing to Gen Z workers because it affords them an increased sense of control over their careers, access to stimulating work, and the ability to grow their networks,” said Jessica Ang, regional head of corporate brands management, APAC at PERSOLKELLY. While innovation is set to rise globally this year, companies say a lack of time to allow staff to be creative is holding them bac..